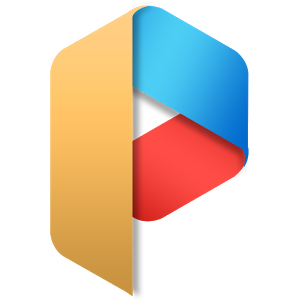 Parallel Space can create a separate space in your Android phone. In this space, you can run apps independently, in order to login the 2nd account simultaneously. • Unique: Parallel Space allows you to run multiple accounts simultaneously based on our unique container technology. • Powerful yet tiny: As small as 2MB. • Messenger apps: To connect different friends with second account. • Social apps: To share different photos with different accounts. • Gaming apps: To play two accounts at the same time and double up the fun. 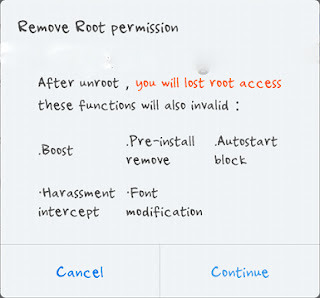 How to uninstall or remove the Kingroot Application.